Boys' sandals flip-flops are essential more so when the sun is shining. Our pairs include something for everyone, even the anti-fashion boys, we have a pair of them. They are easy to fasten, great for kids on the go featuring designs that are easy to wear and quick to put on. Our wide range includes trendy colors that your son will love like navy, green, gray and orange. For the playful boys, you can make a choice of dinosaur designs, skull, crossbones styles or camouflage for your little adventure. Also on our list is slip-on molded clogs for boys who don’t rest easily during the day. And then there are those superhero crazy boys, you can buy them Spiderman sandals exclusively here at Kilimall Kenya. Whether you have a middle-aged boy, cuddly infant or energetic toddler, Kilimall has boys’ sandals that will make him the trendiest and coolest kid around. If you want something with bright colors or those grown-up styles for you little son, Kilimall has stocked a range of comfortable, high-quality sandals for boys. We have big brands featured in this category ranging from Bata, Fazul, Airwalk, and Smartfit among others. They are all trendy flip-flops and sports sandals that will go well with either formal look or casual look. No matter the occasion, these shoes will be perfect with him and above all make him look sharp. Our boys’ sandals flip-flops work for all ages. The sandals for the toddlers and boys counterparts are a must-have during the rainy season. They come with features like soft upper, skid-resistance sole, lightweight, and other top qualities. Get your son something a bit colorful from our large collection of toddler sports sandals. The blue and black sandals look more fun on him, but it’s more than a boy shoe. The features include textured footbed, soft upper and original material that keeps his feet comfortable as he runs and walks. The adjustable straps look good as they keep on flying off his feet. For a more comfortable style, the classic Bata sandals, which offer toddler sizes, are perfect for the family come together or a play date. 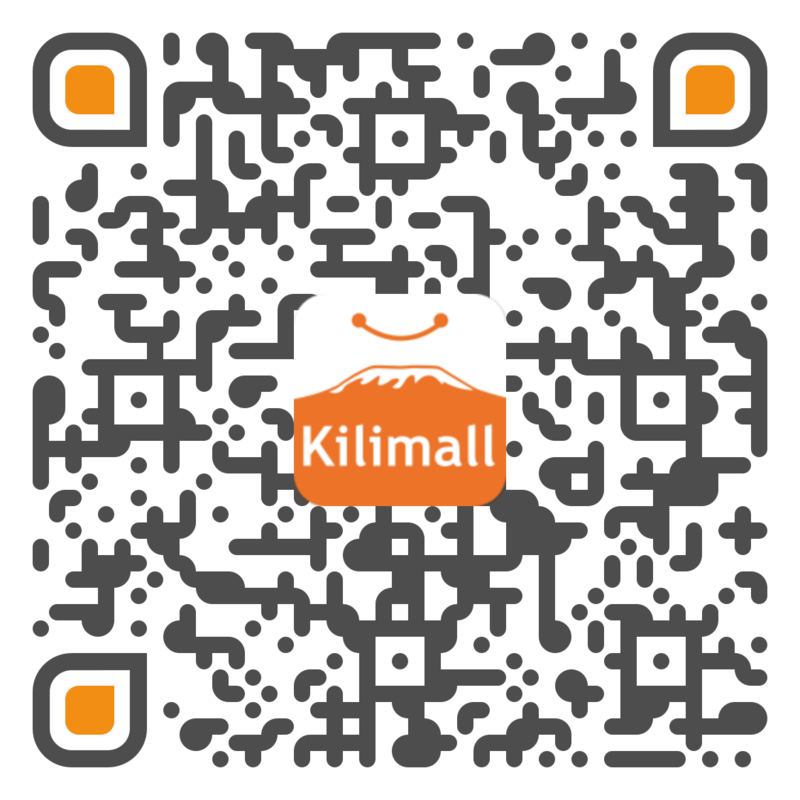 Kilimall's sandals bring the pure fun. We have some decorated sandals with embellishments like Spiderman and iron man himself. They are super cool sandals that light up when he makes steps. And if your little boy loves sports, he will get his choice on our list of sports sandals above. Our sports sandals are firm and flexible and fit nicely, so it doesn't come off. At Kilimall, you will find a full list of boys' sandals flip-flops and in styles that suit any age and taste, and all for affordable prices. Do not waste time, log in to Kilimall and shop online today.